Among the factors acting as burden to health, physical inactivity ranks fourth as a risk for all-cause mortal and sixth the risk factor for loss disability in adjusted life years. Unhealthy diets and physical inactivity are key risk factors for the major noncommunicable diseases such as cardiovascular disease and diabetes. Based on that fact, in 1990, Romanian Badminton Federation was founded and reorganized in accordance with the Law of Physical Education and Sport No. 69/2000. The Ministry of Education of Romania recognised the value of Shuttle Time programme and this new partnership further enhanced by signing agreement between the Ministry and RBF in 2011. 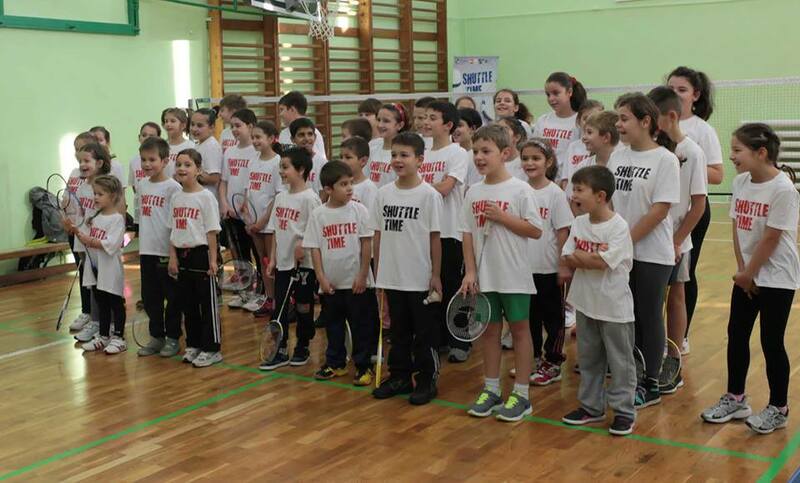 The Romania Badminton Federation has been implemented Shuttle Time since 2013, where 400 children participated from schools and now its expanding to go schools from 20 regions in Romania, soon there will be some universities coming on board. By implementing Shuttle Time Programme, Romania Badminton Federation expects to see the excitement from children to play badminton also to find new talent and potential national players to represent Romania in international badminton competition where in the same time we do encourage a better healthy lifestyle by using Badminton for young people in Romania. 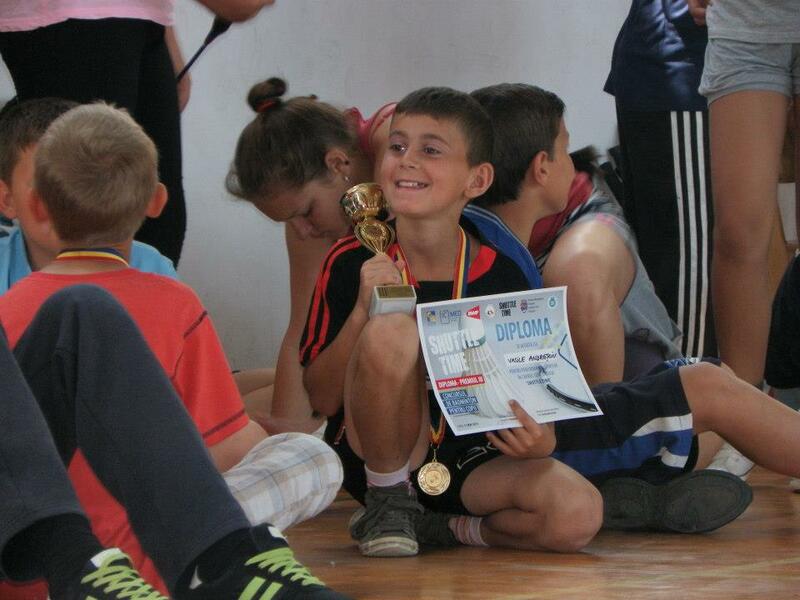 Shuttle Time Competitions has been the main tool to engage young people in Romania to get more involved with Badminton. It has been implemented in Timisoara and Iasi. Shuttle Time School Competitions engage more children by categorized the age competition for U9, U11, U13 and U15. Participated in 27th edition of Badminton Europe Summer School in Warsaw, Poland. The Shuttle Time programme continues to expand in Romania and will benefit for children to build skills and provides easy access to physical activity beside their academic activity at the school.